So over this weekend I could not decide on what I wanted to post about for my weekly, #PinterestPickOfTheWeek aka #PPOTW. Then last night when I was thinking about what I was going to wear to work today, it hit me. 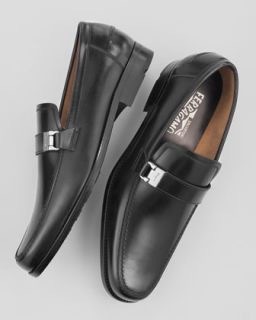 So here you go, here are some of the shoes that I think are appropriate for my work environment. Brogues. 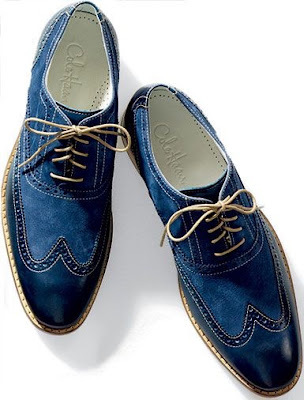 Blue Brogues. Loving the different textures & the paired with a light beige trim & laces. Classic black slip-ons. 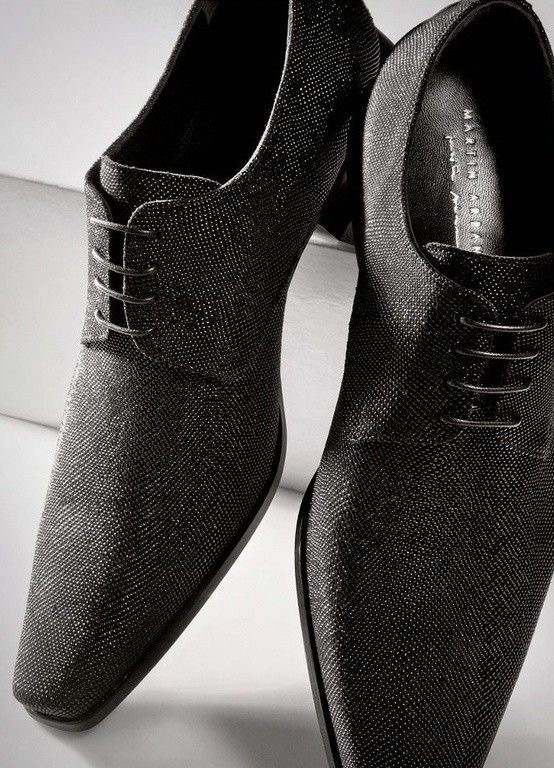 They simply are a must in every man's cupboard. Something different & would work so well if paired with a darker burgundy pair of fitted chinos. Again. 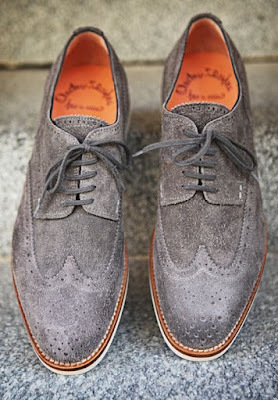 Another pair of brogues. 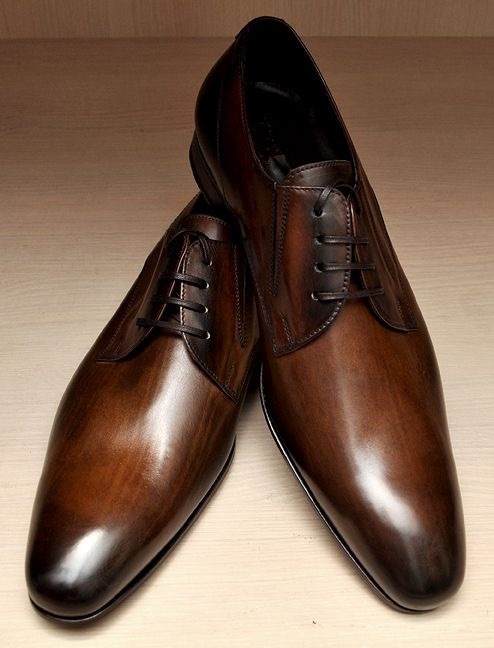 I really like the colour of the brushed leather of these. I'm all about different but classic! 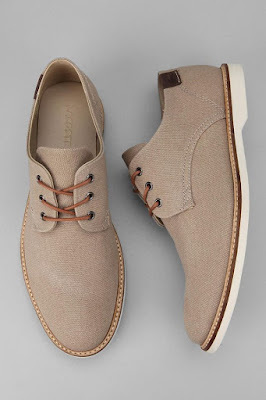 Love these material lace ups. A pair of smart brown lace ups go really well with almost anything! 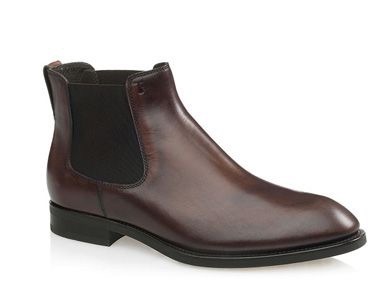 A pair of boots for those winter days is a good investment that I rate all guys should make early in their lives.